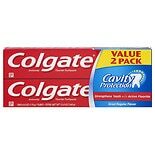 Colgate MaxFresh Fluoride Too...6 oz. 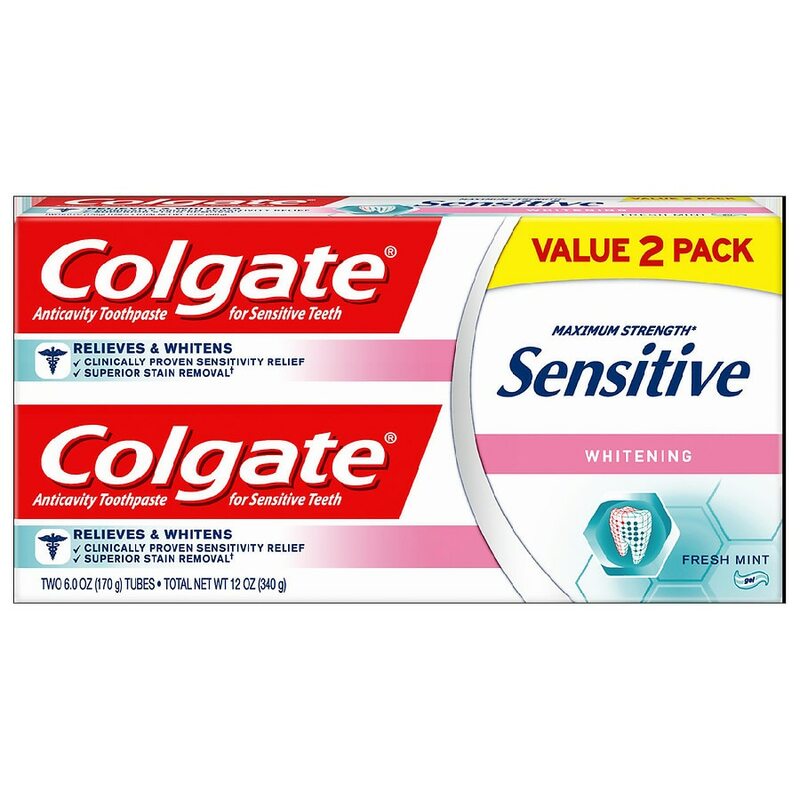 Colgate Sensitive Whitening toothpaste provides 24/7 sensitivity protection with twice-daily brushing. 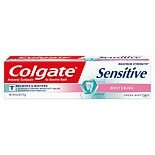 This sensitive teeth toothpaste contains potassium nitrate, clinically proven to soothe the nerves in exposed dentin. 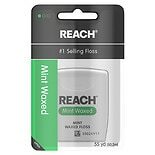 With regular use, it provides long-lasting sensitivity relief and removes surface stains to help keep teeth whiter and brighter (with regular brushing vs. non-whitening toothpaste). 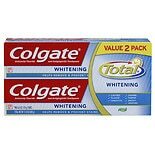 Plus Colgate Sensitive Whitening toothpaste helps repair weakened enamel, protect teeth from cavities and provides the freshness you trust from Colgate. *With regular brushing vs. non-whitening toothpaste.